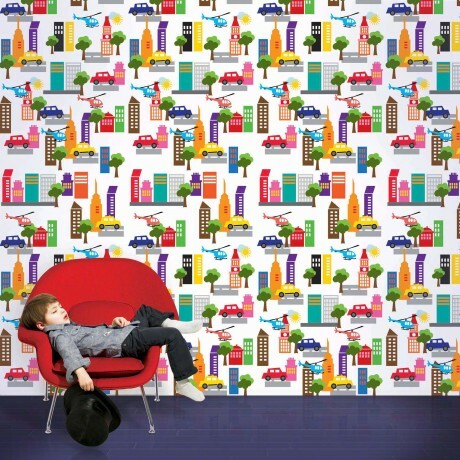 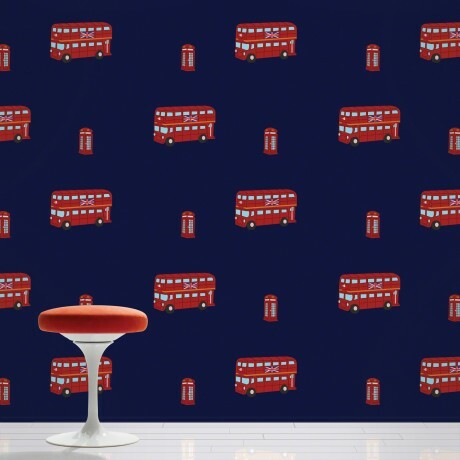 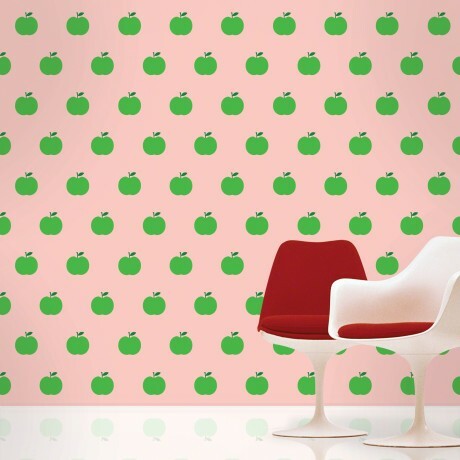 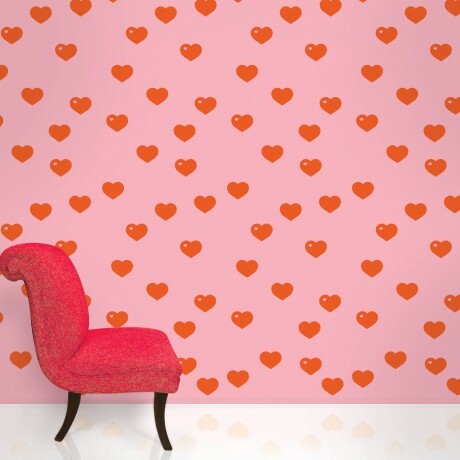 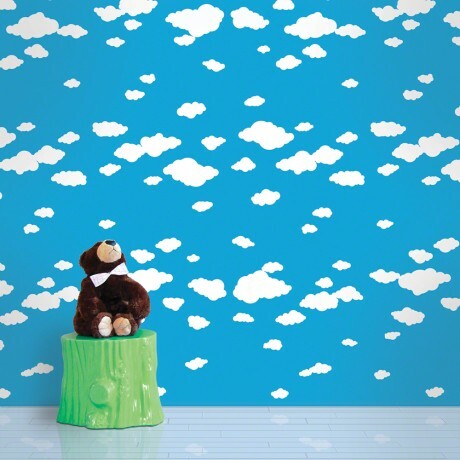 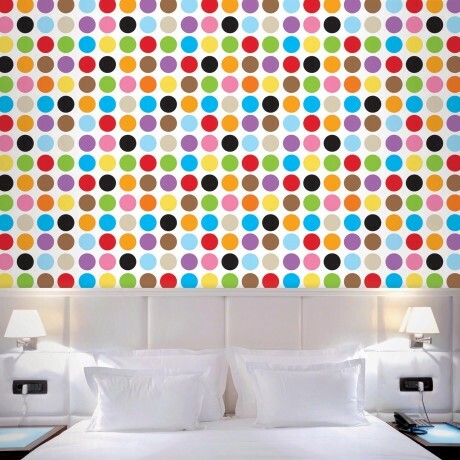 These adorable wallpaper patterns are sure to add flavor to any kid’s room. 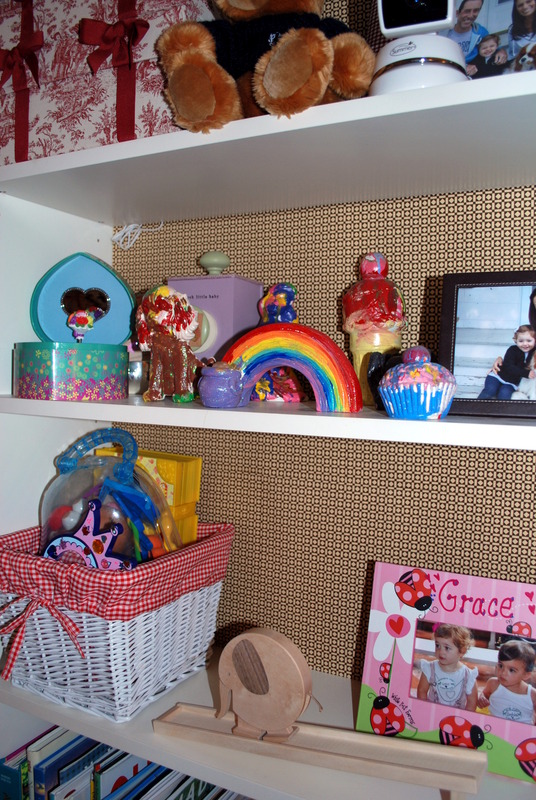 The best part is they are totally removable, repositionable, and reusable! 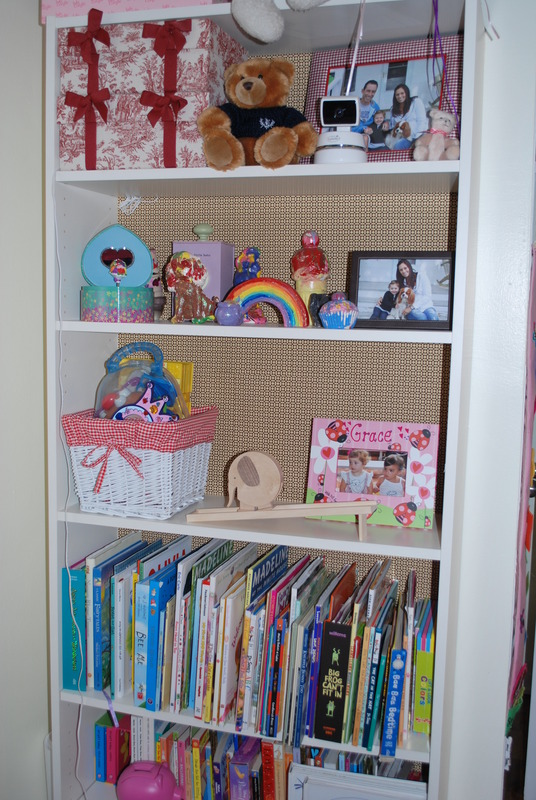 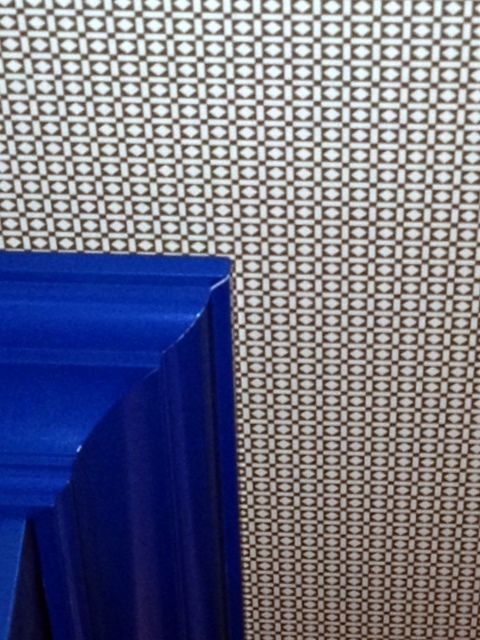 Each self adhesive sheet can be cut to fit any size or shape. 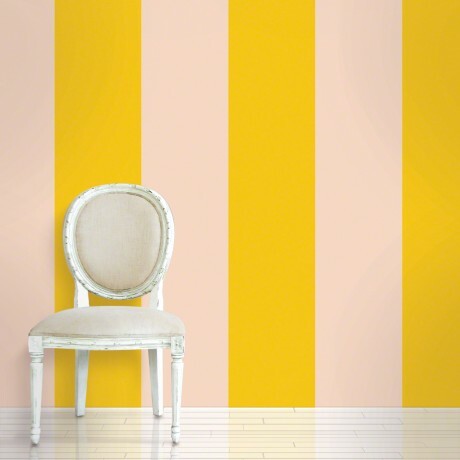 They are non-toxic, and do not leave a messy residue on your walls when you remove it. 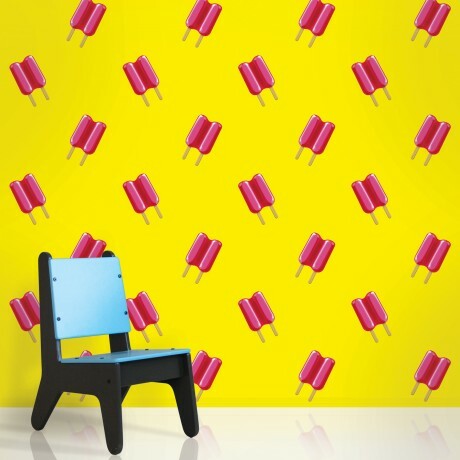 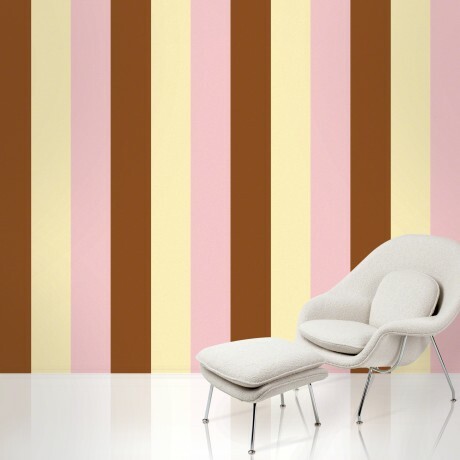 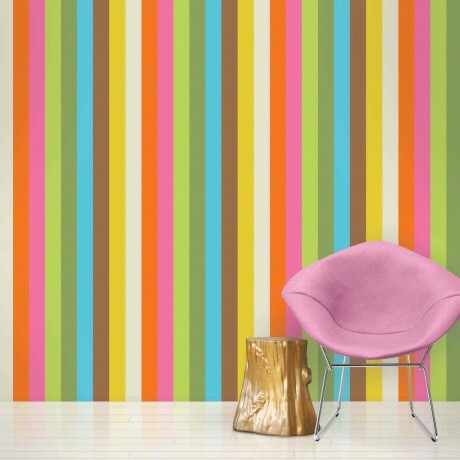 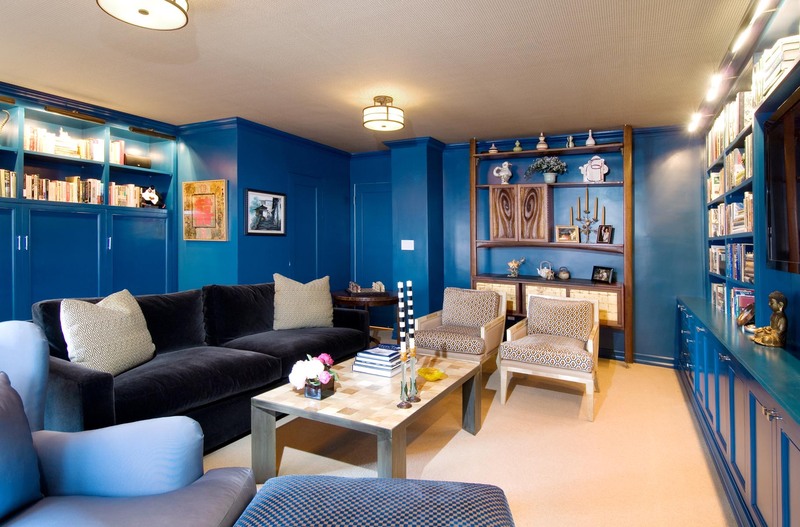 Removable WallPaper | Original Designs by WallCandy® Arts.